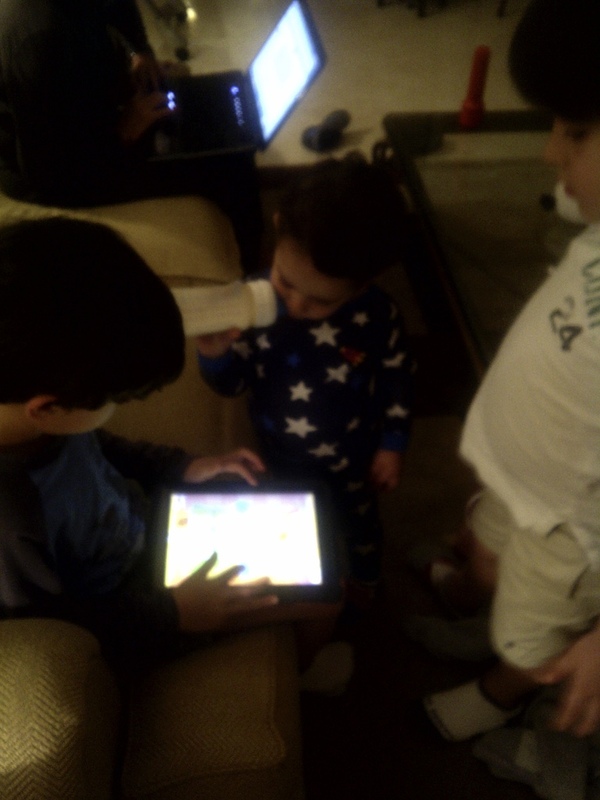 ipads and cel phones can expose our kids to low dosis of EMF radiation. In WTF government news, the state of California kept a set of guidelines they researched and wrote up about the dangers of EMF radiation and how to best avoid this type of radiation, to themselves for about 7 years. The state's findings and guidelines were finally published ( forced by a court in Sacramento after the San Francisco Chronicle pushed for it for an article it was publishing ) last week. The state claimed that the reason these findings and guidelines were not published was that "( they) were never formally approved by the agency and that releasing them to the public would cause unnecessary panic." However, after reading the findings, it seems like an unacceptable oversight and disservice to the public. Cel phone radiation is not new news.... even some manufacturers contain warnings (albeit, printed in tiny letters) cautioning that the device could exceed federal radiation-exposure guidelines if carried closer than five-eighths of an inch from the body. It is not a matter of not using cel phones, it is a matter of re-educating ourselves and the younger generation on how to safely use them. 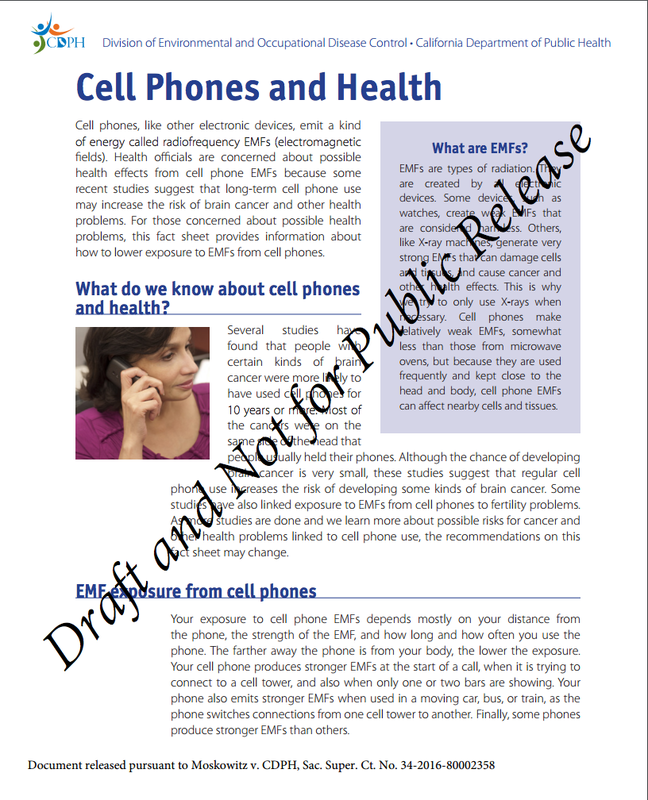 recommendations, as parents, we can educate ourselves, realize what a real danger EMF can pose for our family's long term health... and implement easy daily changes with regards to cel phones and other wireless devices usage habits. 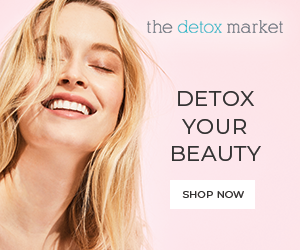 • The draft immediately mentions " recent studies (that) suggest that long-term cell phone use may increase the risk of brain cancer and other health problems"
Electric Magnetic Fields (EMF) is radiation that is emitted by basically everything that is electric. Some electrical products, like watches, create weak EMFs. Others, like X-ray machines, generate very strong EMFs that have been linked to cellular damage and cancer. As is the case with everyday chemical exposure, it is not always the dose of the poison but the frequency that can do harm. 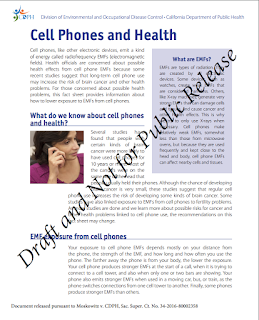 In a nutshell, with EMF it is the cumulative effect we are concern about, ie: in the case of cel phones, the fact that the cel phone is on or near our body every single day for countless hours a day/night exposing us to constant, although relatively low, EMF. Cell phones and microwaves emit very similar EMF, however scientists are increasingly concerned about cel phones because of how frequently both children and adults use them and how close they are kept to the head and body, where they are having a negative effect on the body's cells and tissue. ( I would, however, recommend not standing near a microwave when it is on). How Can I reduce my family's exposure to EMFs? None of us will be giving up electrical appliances any time soon... but there are things we can do to help our family reduce the amount of EMF we are all exposed to on a daily basis. • Using the speaker phone. • Use a headset and carry your phone away from your body. EMFs from wireless (Bluetooth) and wired headsets are usually weaker than those from a cell phone. • Keep your phone away from your body. 2. A cell phone that is on can emit EMFs even when it is not being used. • Do not sleep with your cell phone near you or carry it in a pocket or directly on your body unless the phone is turned off. • Limit your cell phone use when reception is weak or increase the distance between you and the phone. • When your phone shows only one or two bars, it is emitting stronger EMFs than when three, four, or five bars are showing. 3. Reduce the amount of time spent talking on a cell phone. • Keep cell phone calls short, even when using a wireless or wired headset. 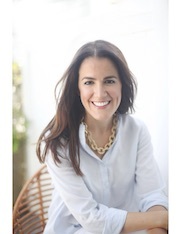 • Use speaker phone mode or a corded phone for longer conversations. • Take off your headset when you’re not on a call. Wireless and wired headsets emit EMFs even when you are not using your phone. • Do not rely on devices that claim to shield or neutralize EMFs from cell phones. These devices have not been shown to reduce exposures. Remember, children and the developing fetus are especially vulnerable to EMF. • Do not allow babies and young children to play with cel phones. Period. If they have it in their hands make sure it is on airplane mode or turned off. • Do not carry your cel phone inside a clothing pocket, your bra or anywhere adjacent to your body, especially during childhood and pregnancy. If you must, put it in airplane mode or turn it off. • Careful with the placement of wireless devices (phones, cameras, monitors etc) and beds/cribs. These items are safest placed far from you or your child's body and on airplane mode or turned off. • Careful with the placement of your wireless device when using a stroller. Place as far away from your child as possible. Cel phones and other wireless devices ARE safe to use... but as with many other things we just need to know how to use them and teach our children safe usage protocol. Not hard at all. Non-Toxic & Easy DIY Slime!